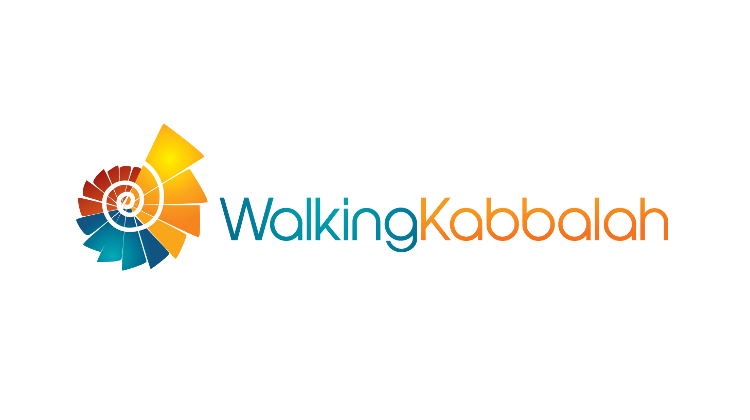 Walking Kabbalah - A new website created by one of Samuel's students, exploring the daily practice of Kabbalistic wisdom. 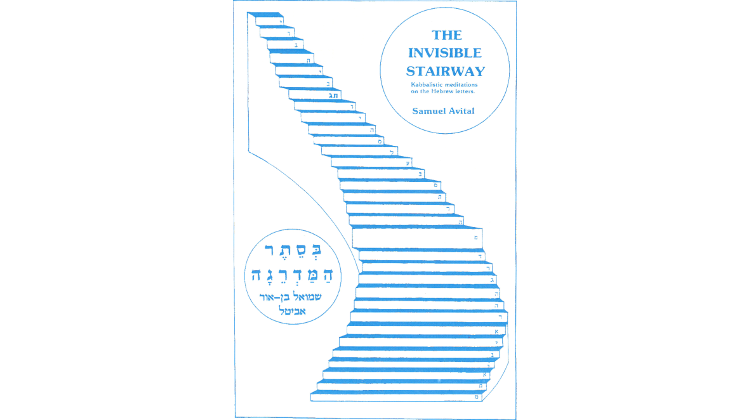 The door has opened and you are kindly invited to learn how to embrace perfection and ultimate happiness through "The Gathering of The Sparks " Wisdom of the Kabbalah Seminars. LEARNING from a child and a thief. From all my teachers I have understanding; for your testimonials are my meditations. Psalms 119. 99.